(by Steve Dorsey, CBS News) – The top official in charge of security for the U.S. embassy in Havana, Cuba, is among at least 21 Americans affected by mysterious attacks that have triggered a range of injuries, according to two sources who are familiar with the incidents but were not authorized to speak publicly about them. Identified as the Regional Security Officer, the position is responsible for serving as the embassy’s senior law enforcement and security adviser interfacing with foreign police. Regional Security Officers are key members of the State Department’s Bureau of Diplomatic Security overseeing the safety and security of each U.S. embassy and their personnel. CBS News is not yet naming the Regional Security Officer, who was scheduled to undergo medical treatment, according to a source. When contacted by CBS News, the individual declined to comment. The development illustrates how far-reaching the attacks have been, affecting one of the most senior leaders of the U.S. embassy that only reopened in 2015. CBS News Radio broke the story last month. Last week, five Republican senators on the Senate Intelligence Committee, including Chairman Richard Burr, sent a letter to Secretary of State Rex Tillerson calling on him to expel all accredited Cuban diplomats in the U.S. and consider closing the embassy in Havana. “Cuba’s neglect of its duty to protect our diplomats and their families cannot go unchallenged,” the senators wrote. Tillerson responded on CBS News’ “Face the Nation” Sunday. 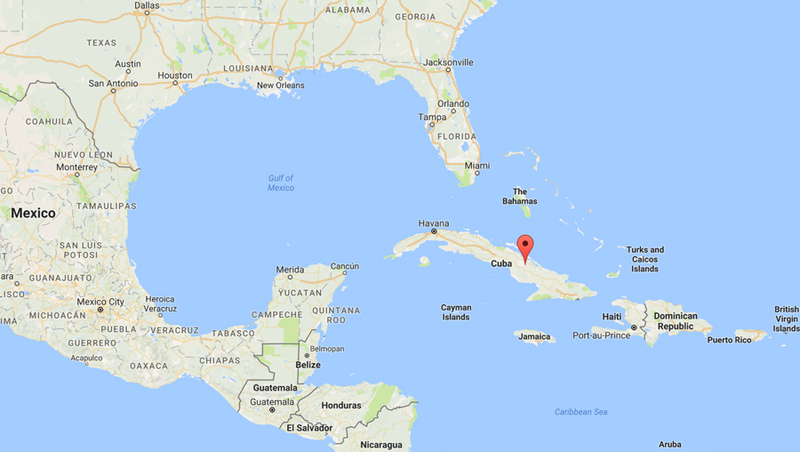 Although the U.S. has not publicly blamed Cuba for the attacks, on May 23, the State Department asked two Cuban embassy officials in Washington to leave the country. A source identified them as…intelligence officials. They departed the U.S. a week later, on May 30. Cuba has denied any involvement. 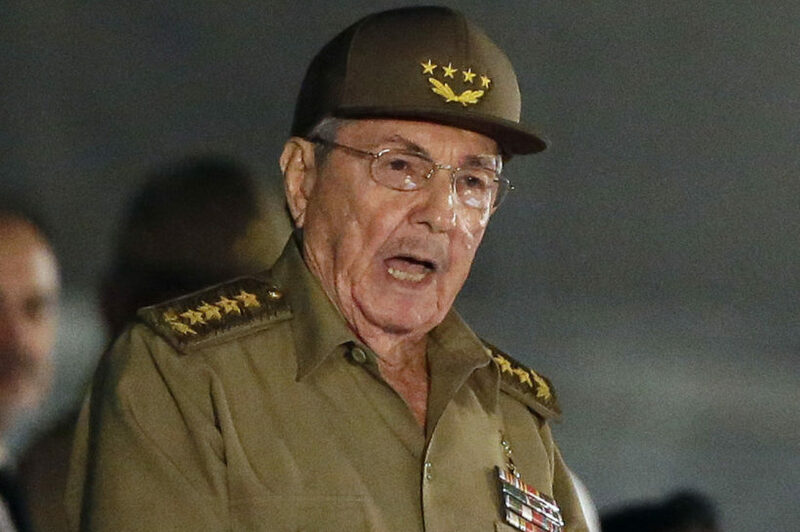 Cuba’s President Raúl Castro suggested to then-Ambassador Jeffry DeLaurentis in February that the attacks could have been caused by a “rogue element,” according to a source with knowledge of the conversation. But, “nothing happens in that island without a Castro giving it the OK,” according to the source. Raúl Castro’s only son, 52-year-old Col. Alejando Castro Espín, is a high-ranking official in Cuba’s intelligence apparatus. Diplomats have been treated for mild traumatic brain injury and permanent hearing loss, according to the American Foreign Service Association and medical records examined by CBS News. They’ve also complained of nausea, headaches, exhaustion and trouble concentrating and remembering words. The attacks began in late 2016, and the latest one was reported August 21. There are few patterns among the Americans affected by the attacks, which may have been caused by covert acoustic devices targeting their homes rented from the Cuban government and at four Havana hotels. Diplomats have told investigators that during some attacks, they heard excruciatingly loud noises — like something from an insect, but that they believed other attacks — often at night — were silent. The 15 men and 6 women include a broad mix of first-tour and multiple-tour officers. Some had been in Havana longer than others, but none more than two years — most less than a year. Len Tepper in New York, Portia Siegelbaum in Havana, and Svetlana Berdnikova in Moscow contributed to this report. Diplomatic Security special agents, assigned to U.S. diplomatic missions overseas as regional security officers (RSOs), serve as the personal advisor to the ambassador or chief of mission on all security issues and coordinate all aspects of a mission's security program. They develop and implement effective security programs to protect our employees from terrorist, criminal, and technical attack both at work and at home. RSOs receive valuable assistance in this effort from other Diplomatic Security personnel, Marine Security Guards, U.S. Navy Seabees, local and cleared American guards, local investigators, and security engineering officers, and host government officials. In addition, RSOs provide unclassified security briefings and other professional security advice to U.S. business executives overseas.